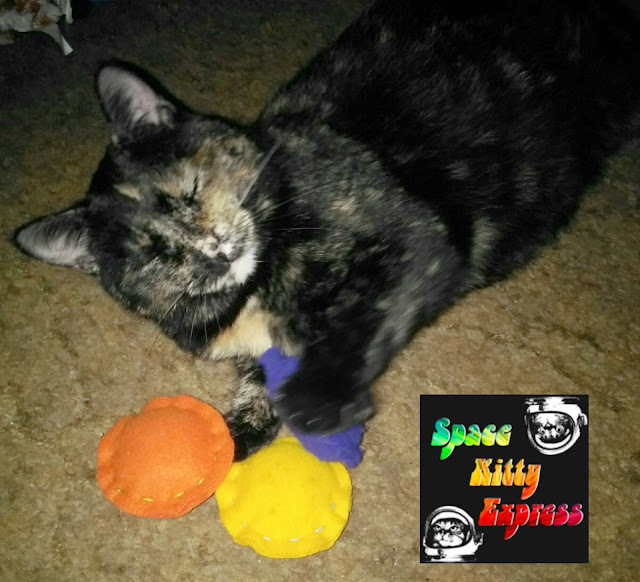 Earlier this fall (yes, we are *very* behind), we received an email from Vanessa of Space Kitty Express asking if I would like to review their toys. After giving it a few seconds thought I instructed Mommy to email her back with a resounding YES!!! Vanessa started Space Kitty Express when she noticed that her cat Niko didn't respond to catnip. 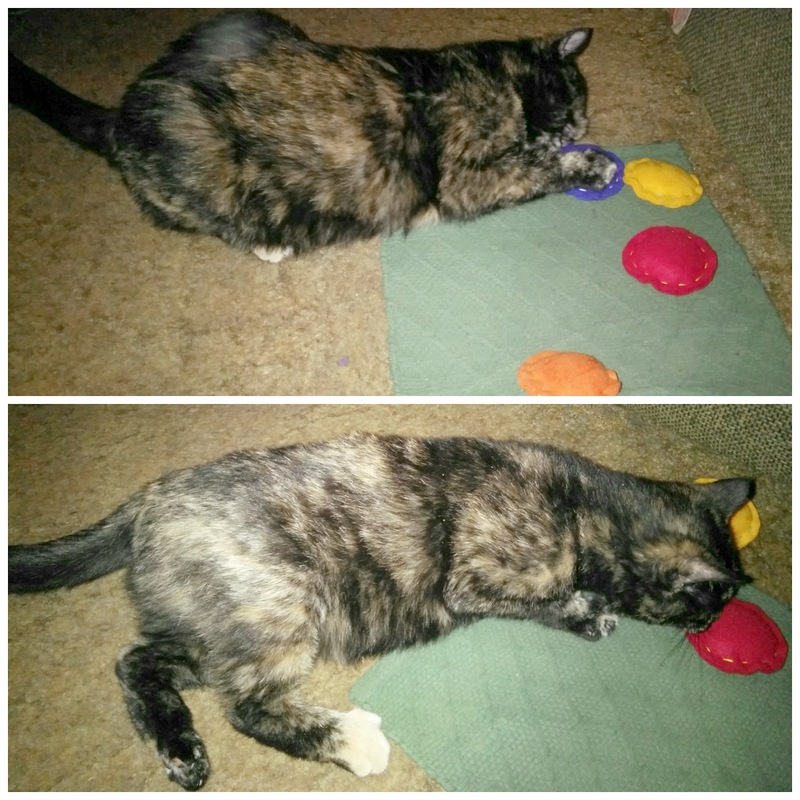 After doing some research, she found a number of alternatives that got him loopy and started stuffing them into handmade cat toys. 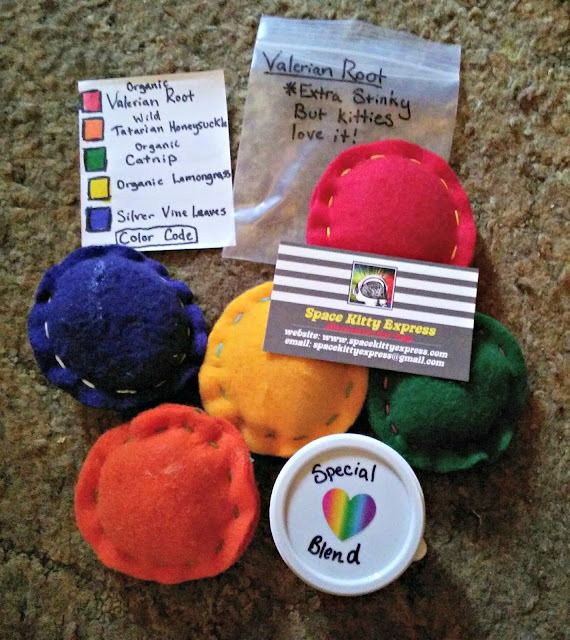 Currently, they have a selection of 5 different cat attractants, organic catnip, organic valerian root, organic lemongrass, silver vine, and wild honeysuckle, which are available to purchase separately for just $3.50 each or as a set of all 5 for $15 in the Blast Off! Sample Pack, which I received. 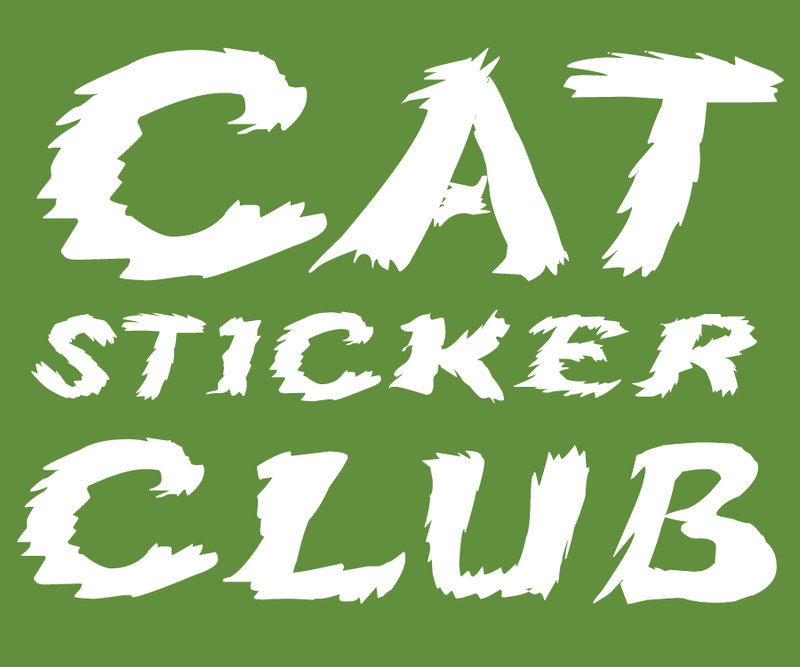 The sample pack is designed for cat-parents who are just discovering catnip alternatives and are unsure what their kitty will respond to. It comes color-coded for your convenience too! These little saucers aren't fancy, but us cats know the important thing is what's inside and these guys pack a punch! Each toy is stuffed full of goodness, and they're just the right size to bat around and not get lost. Mommy loves that they don't use extra frills or bells which could pose potential choking hazards when we get a bit overzealous. Wouldn't you agree that these toys would make the purr-fect stocking stuffer for your kitty? Giveaway: One lucky reader in the US is going to win a Blast Off! Sample Pack! Readers outside the US can designate a friend or shelter to receive the prize if you win. Simply fill out the Rafflecopter below and good luck!!! 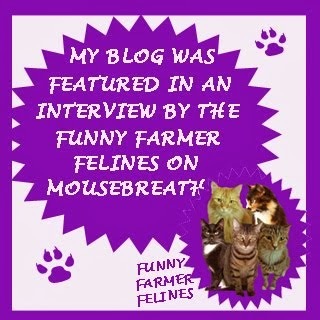 Visit Space Kitty Express on their website, Etsy, Facebook, Twitter, and YouTube! Disclaimer: We received a Blast Off! Sample Pack for free when we agreed to do this review and giveaway, but that did not influence our opinion at all. 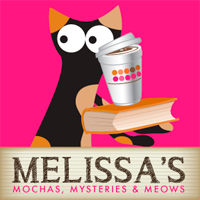 Mochas, Mysteries and Meows will only share information that we feel is relevant to our readers. Oh Mudpie you look sooooo cute. Looks like these toys awe fur sure a big hit. We hope we get to twy sum. enjoy and have a pawsum day. My kitty-boy has not as yet tried any catnip alternatives (but he tells me he would love to do so)! We've tried valerian root...and it's pretty good! We still like nip, though. Those toys look purrfect for whapping. Lucky Mudpie! I think Mudpie likes them all. But that orange one and green seems to have caught the most interest. Fun video! 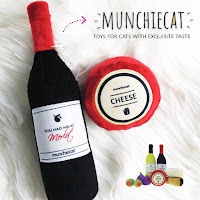 With two kitties, I think both Pepper and Dublin would have a blast with this sample pack!!! Those are just darling! Reminds Mom of little ravioli. We would love to have a sample pack to test them out. We tried valerian root once but didn't react to it but would definitely give it a second chance. Great review, lovely Mudpie! I'd never thought of trying alternatives to catnip, but now you've convinced me to give it a shot. Purrs! We have tried silvervine, and we didn't really respond to it, but we'd love to try the others! No but willing to try. They appear to all be a hit! Or at least the one closest at any given moment! 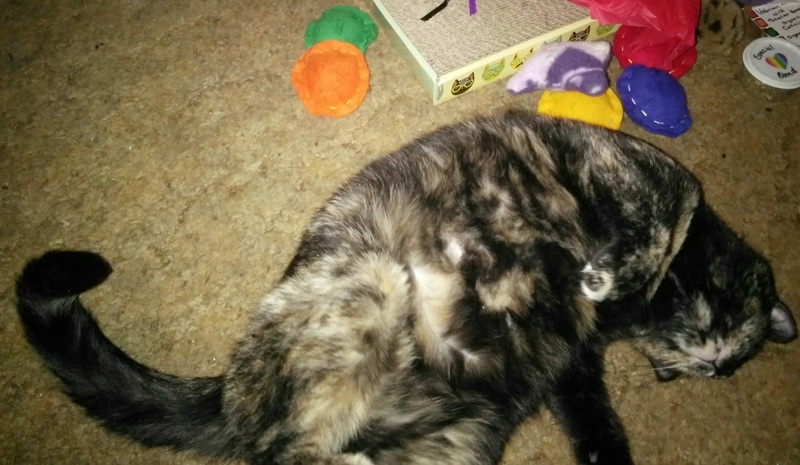 We have 3 kitties, and they have not tried catnip alternatives but I know they'd love to try. no we have never tried any alternative. I will though since I have a few cats that could care less about catnip. Now they can have fun too. No, I haven't tried any other alternative. Thanks. The only thing we have tried is catnip. We sure would like to try silvervine. We've hear that it packs a good punch. Thanks for the giveaway. What a terrific idea for cats and they are priced so reasonably! 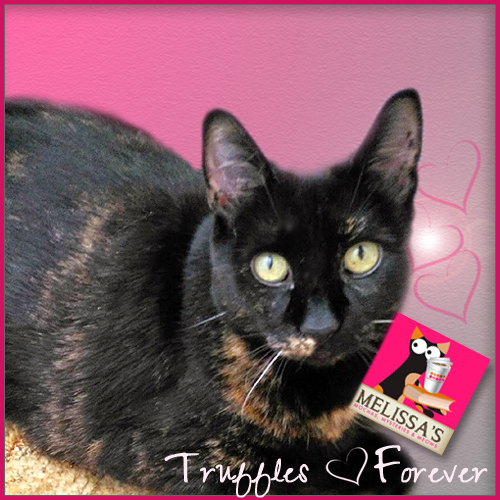 Mudpie, your first photo is priceless! Great review! 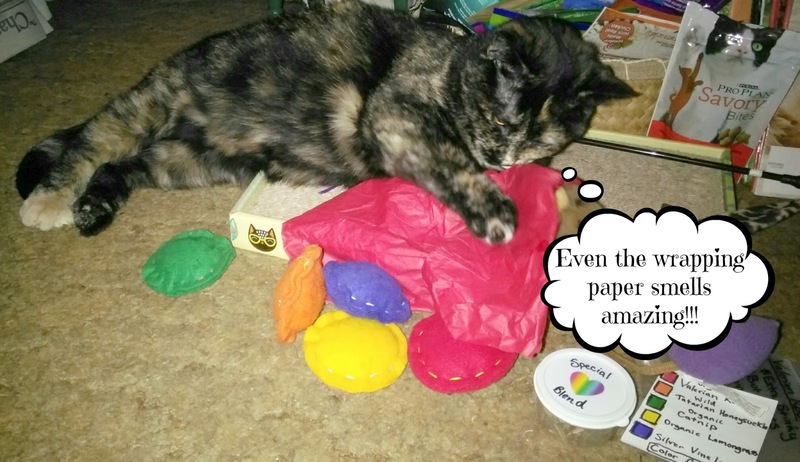 You make these toys look like a lot of fun, Mudpie! I like how simple they are. Cats love simple toys. We haven't tried any catnip alternatives, but I would love to give some a try! Hysterical. You have us sold. We are entering now. I can see you enjoyed those Miss Mudpie. :)My cats like silvervine. I don't give them valerian though, it smells icky. I don’t go must for catnip but love valerian and silvervine. 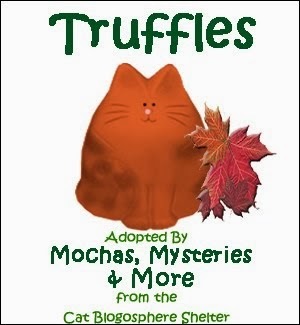 That video is pretty much how I responded to those mixed Truffles last Christmas. Had to sample them all. I loves the alley cat orange in your furs and back legs. Wasn't quite clear how to apply for the GiveAway, do you go the box and click any of the options or is there something else you do? Sorry to be so dumb...! My cat hasn't yet, but would love to try some alternatives. Yoshi Kitty has not tried any catnip alternatives, and to be honest with you I didn't know there were alternatives.